Planning a 2 storey extension? Wondering how much it will it cost? The answer depends on what else you have planned for your home. Usually the costs incurred go beyond that of building and fitting out the 2 storey extension. Remodelling of the layout, some redecoration and other updating work on the existing building often happens too, as illustrated by this project. Our Oxford based client had lived in their home for a while and spent some time working together with their architect to design a flowing, practical updated space. 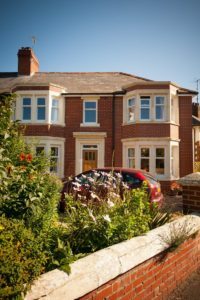 The new design for the extended and remodelled house made the layout more efficient, meaning that the client was creating a larger house whilst regaining some outside space in the garden. 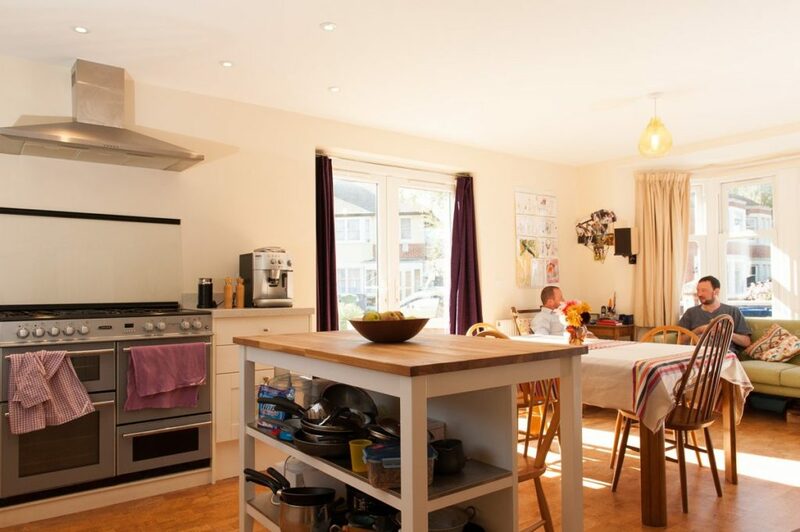 Alongside reconfiguring the layout with a 2 storey extension, the whole house was updated with a full redecoration, new wiring and plumbing, as well as new flooring, windows, kitchen and bathrooms. CLMP were brought in to help support our clients by delivering both cost advice and project management. We analysed the designs and worked out a line by line estimate of the costs to build the 2 storey extension, plus the refurbishment works. We the used this estimate to develop a budget for the project. Next we put the work out to tender, and managed the tender process for our clients to both main contractors and individual trades. After analysing the tender responses with our clients, they chose to build using a single, main contractor and using CLPM for contract administration. This involved our project manager liaising with the builder and ensuring everything went according to plan and that budget spends were monitored and controlled throughout the 6 month build. Design Review, Budget, Tender Process, Monthly Cost Reporting. Contract Administration role with main contractor with site inspection. At CLPM we always aim to deliver a bespoke service, tailored to the individual situation of our clients. If you are in need of advice and support with a 2 storey extension building project we’d welcome the opportunity to have a chat.